Hardcover, 6 x 9.25 in. / 144 pgs / 47 color / 7 duotone. 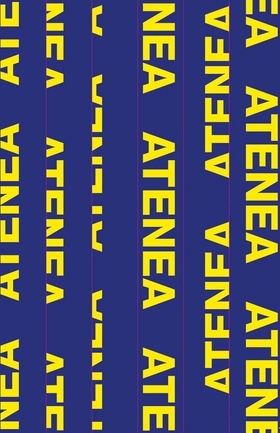 Atenea collects the photographs of Spanish photographer Roger Grasas (born 1970) captured on his travels to and from his shared homes of Spain and Saudi Arabia. The series produces a complex portrait of Portugal, Ireland, Greece and Spain in the aftermath of the economic crisis. FORMAT: Hbk, 6 x 9.25 in. / 144 pgs / 47 color / 7 duotone.